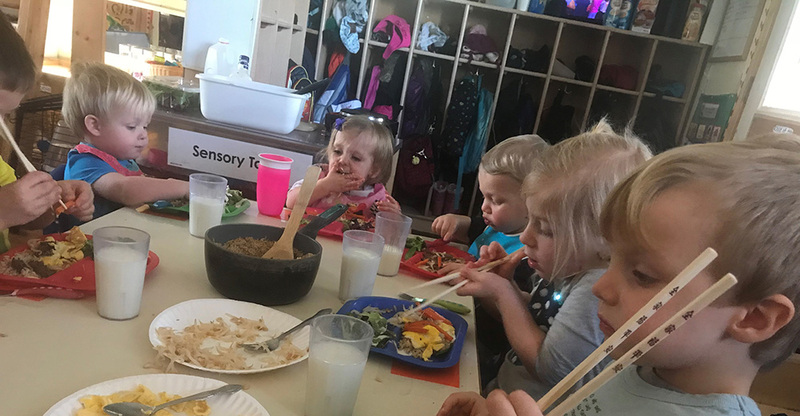 My program is much more than just another family child care program. The early childhood years are a unique and special time in a child’s life. Research has shown that 90% of brain development occurs by the age of five. 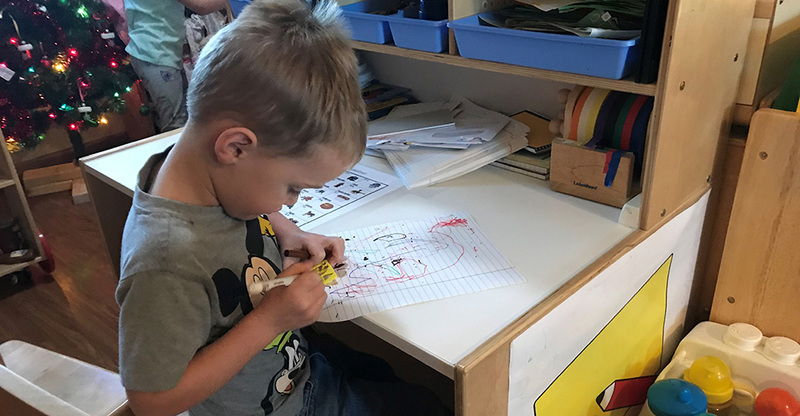 A high quality early childhood program is absolutely essential to optimize every moment of these early years. 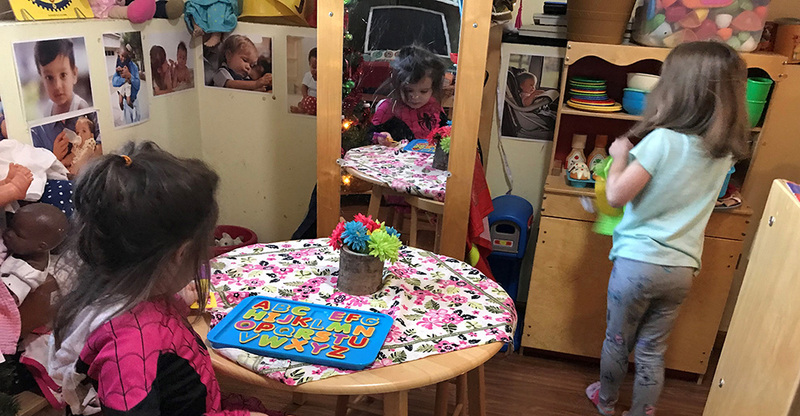 My program combines all the wonderful qualities of an accredited, licensed family child care program with a comprehensive, quality preschool program. 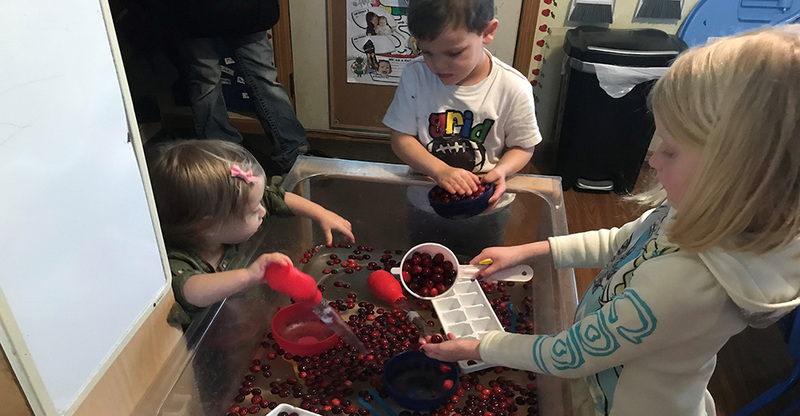 My preschool curriculum is based on the well-researched High Scope, which promotes learning through play in a carefully arranged, developmentally appropriate environment. Children learn best when they are actively engaged. This means that they need to use be able to move, touch, see, and manipulate objects in order to learn about them. This is why you won’t see worksheets, coloring books, television, or flash cards here. 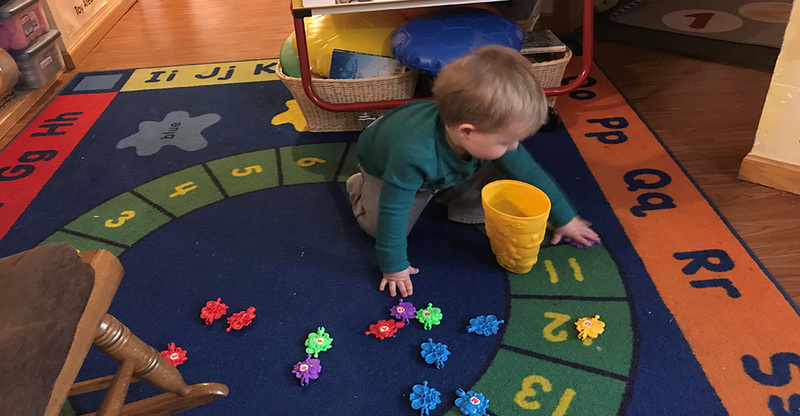 I assess children through the developmentally appropriate method of observation so I can plan appropriate activities to help each child reach the next level of development. 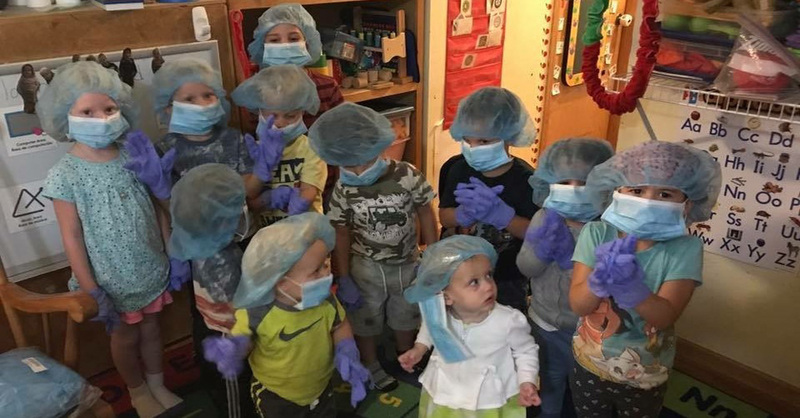 My curriculum is developmentally appropriate for children ages two through six. Families are an integral part of my program. I encourage parents and others close to the child to be involved in our program through a variety of ways. 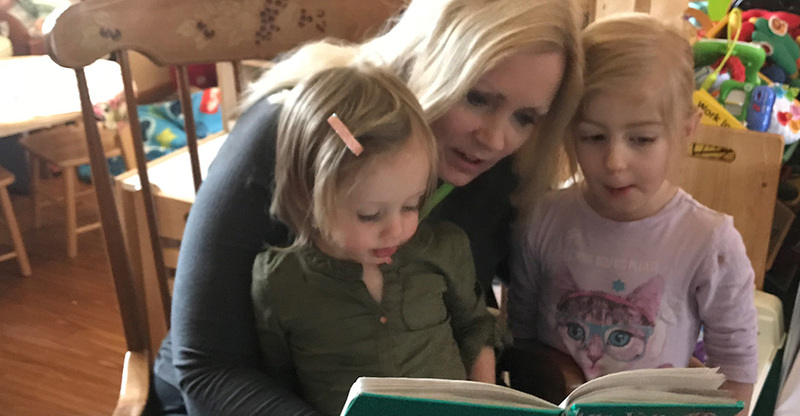 I work to keep families informed about their children’s progress through regular parent-teacher conferences as well as other means of communication. I consider families my partners in the education on these little people and look forward to working with each one.